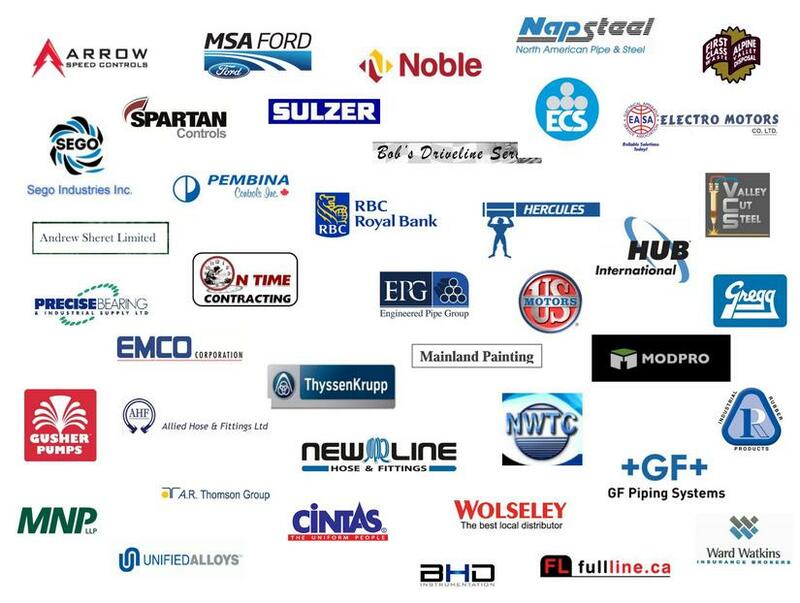 PRECISION SERVICE & PUMPS INC. 2019 " PHOTO CALENDAR "
If you work in British Columbia and you would like one of our 2019 Photo Calendars (w25" x h39"), please contact us at the following email address: [email protected] providing both your name and that of your company or employer, and we will contact you via return email and tell you how you may score one.
" FESTIVUS MAXIMUS 2019 "
Community Services Food Bank/Christmas Bureau Sponsor-A-Family. 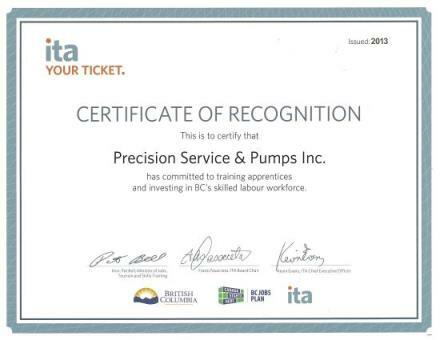 (ita) Industry Training Authority's "Apprenticeship Program"
- For the 4th year Precision will have a booth at this show Booth #705 come visit with us at this exciting and dynamic event. This show was well worth attending. - Great to see everybody once again at this convention. - Another great show again this year, nice to see old friends once again and get up-to-speed with what is happing in their areas of expertise. We made some new contacts and look forward to seeing how we might help each other. Dates: November 2nd TO 3rd - Location: Kwanlin Dun Cultural Center, Whitehorse, Yk.